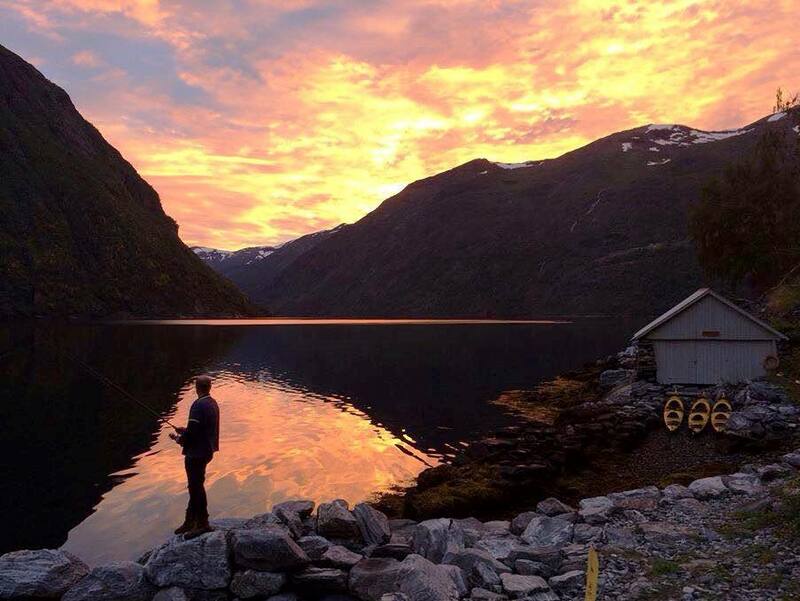 The wait is over, our Norway adventure is here! 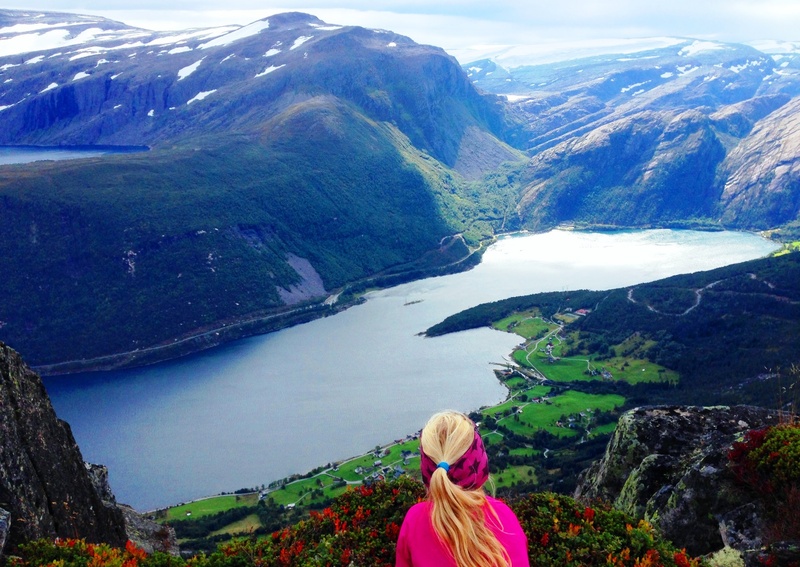 Prepare to plunge into the fjord-filled wilderness for a real outdoor adventure. 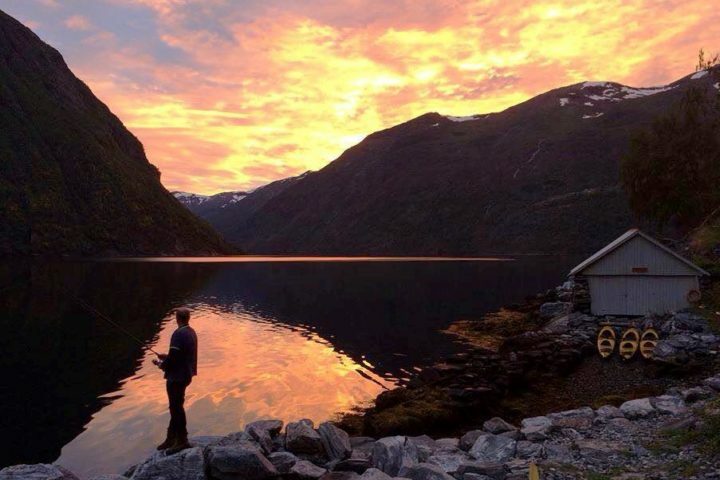 Kayak through the divine blue waters of the Norwegian fjords, paddle up to a waterfall, camp in the wild, catch your own trout, hike up to a ridge and soak in the extraordinary alpine landscape. This is definitely a bucket list trip. 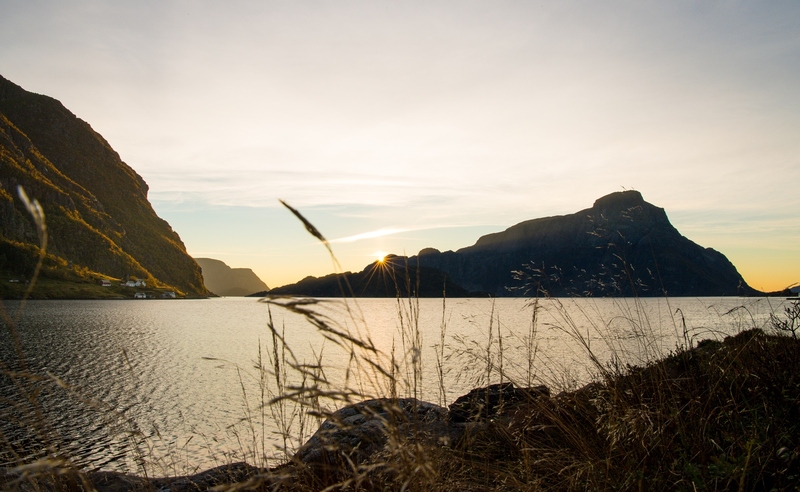 Let’s discover what the Norwegians mean when they talk about “friluftsliv”, their intimate connection with Nature. The Land of the Fjords is a fabulous place to connect with nature and like-minded people who share your passion for adventure. 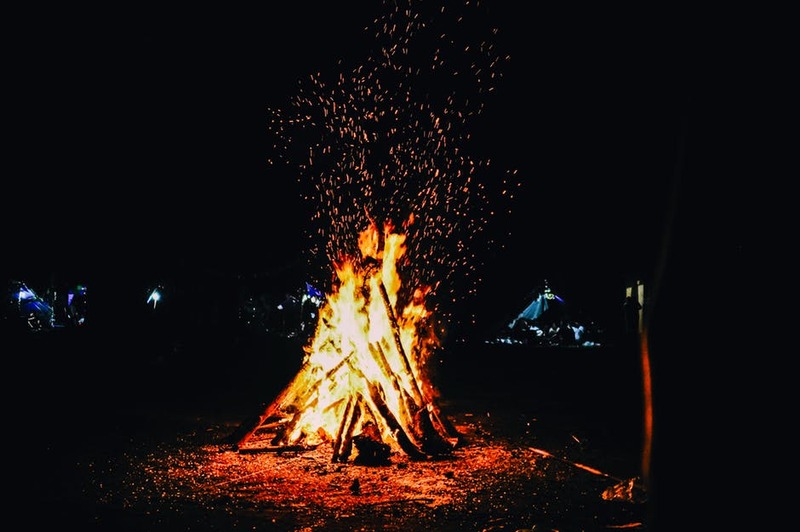 Join us and fuel up on the power of the wild! 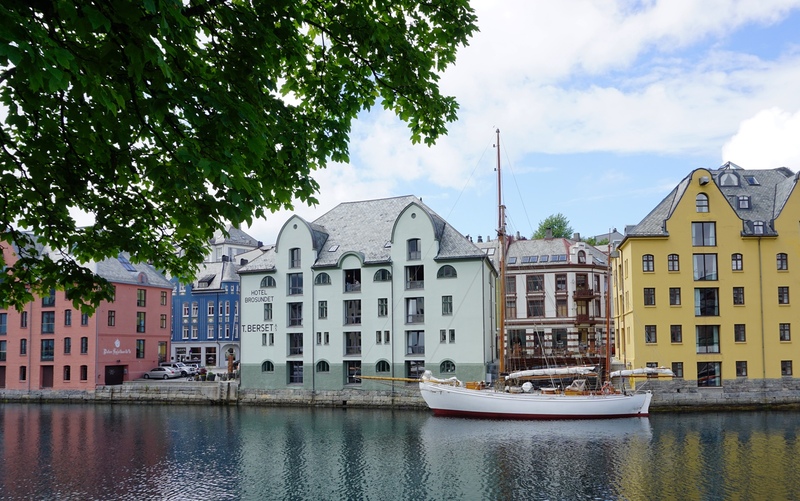 After we arrive at the airport, we go to the center of Bergen where our adventure begins. 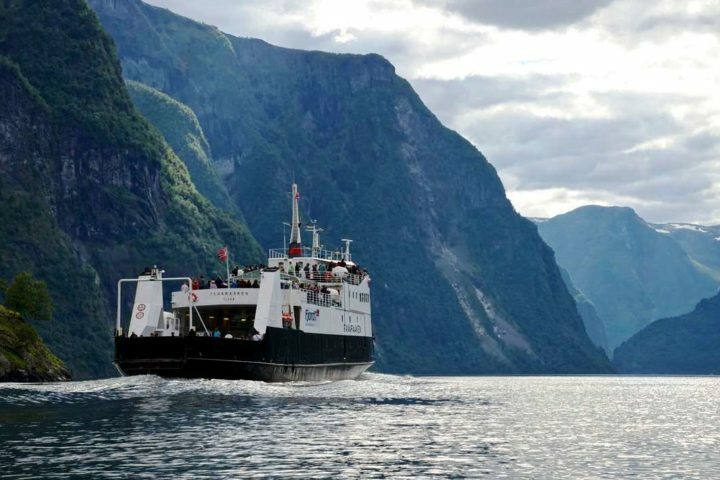 Here we hop onto the coastal boat for a beautiful boat trip to the Nordfjord. This stunning trip (4hrs) takes us along the fjord coast and its small islands. It stops in small village and one of those villages, Rugsund, is our destination. 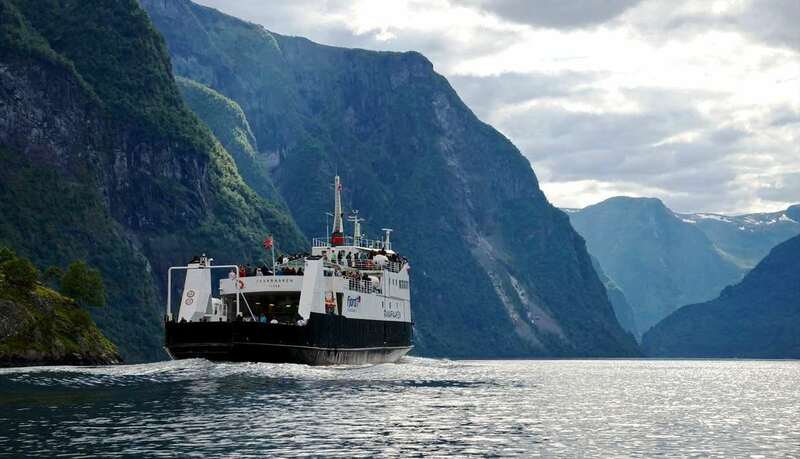 After we arrive in Rugsund we’ll have a 20 min transfer into the Nordfjord where we will meet our local guide. 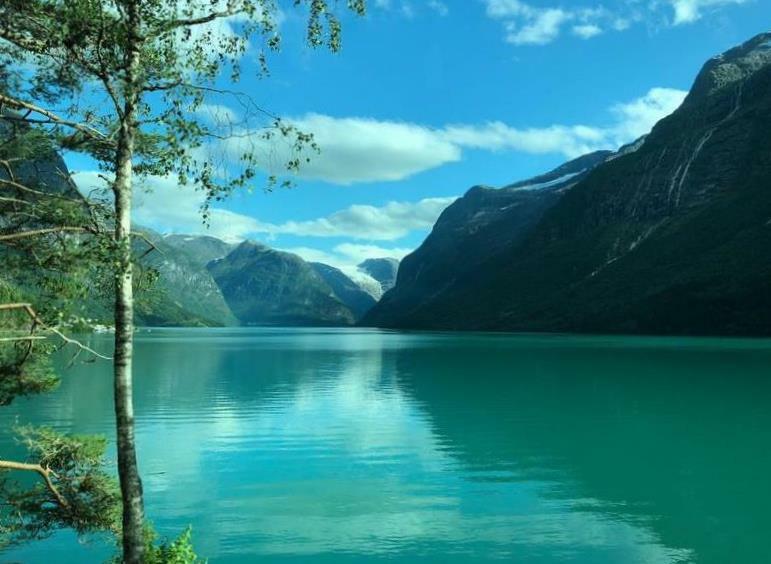 After a good night’s sleep and a hearty breakfast we dive right into the beauty of Norway’s fjords. We kayak into the Nordfjord while taking in the breath taking surroundings. 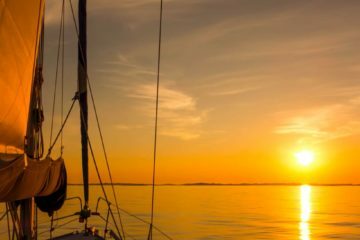 We might even spot a sea eagle or a seal while we glide along the water’s surface. In the afternoon we arrive at our destination Askevika where we will set up our camp. We gather firewood, make fire, (try to)catch some fish, prepare food and have dinner together around the camp fire. 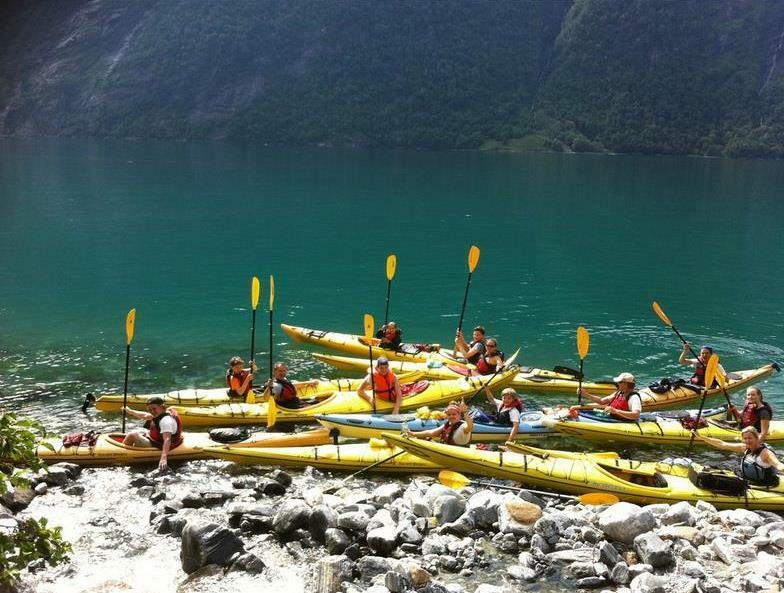 After breakfast we head out for our second day of paddling (10km) into the beautiful Alfotenfjord. 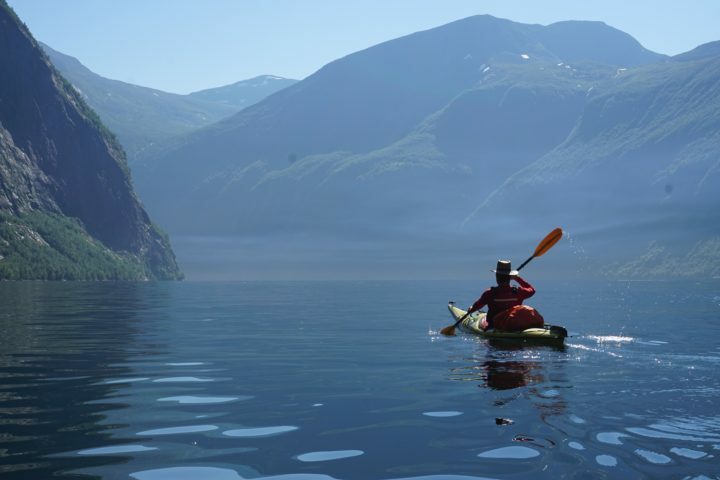 Don’t be surprised when we are joined by a pod of porpoises or a seal when we kayak through the fjords. 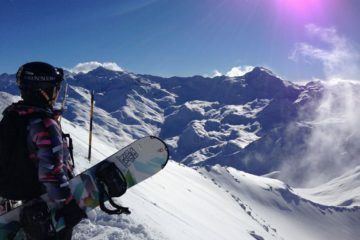 The views are amazing here, impressive mountains up to 1700m rise up straight from the water. In the back we can see the glacier glancing in the sun or disappearing in the mist. After 10km we get on shore, where we have lunch. After lunch we repack our belongings and hike up a forest gravel road for 5 km to our wild camp spot (our luggage will be transported). 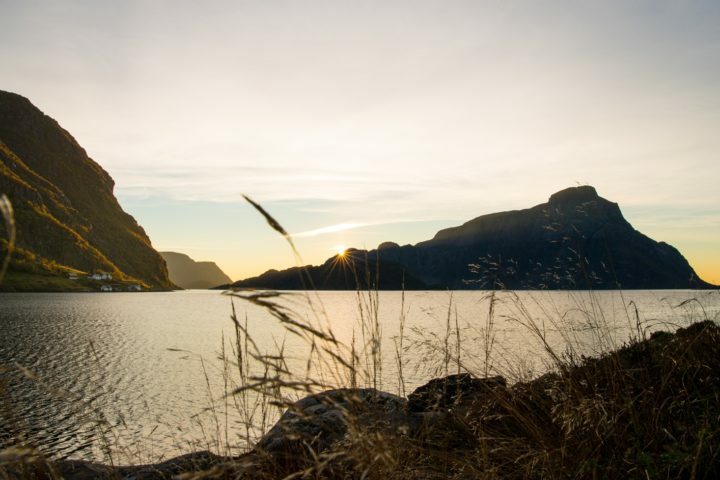 We spend the night in an beautiful valley (Førsvalley) where we can swim in the lake/ river, fish for trout or just enjoy a moment of zen in some of the most wonderful surroundings mother nature has to offer. Get ready for a heavy and beautiful hike, we are going off the beaten track and over a ridge. The total length of today’s hike is about 15km (400m up and down). It is the terrain that makes this hike heavy. The surrounding is truly amazing, mountains, lakes and beautiful views. In the afternoon we reach our destination where we build up our camp. We camp near a river on a peaceful spot. 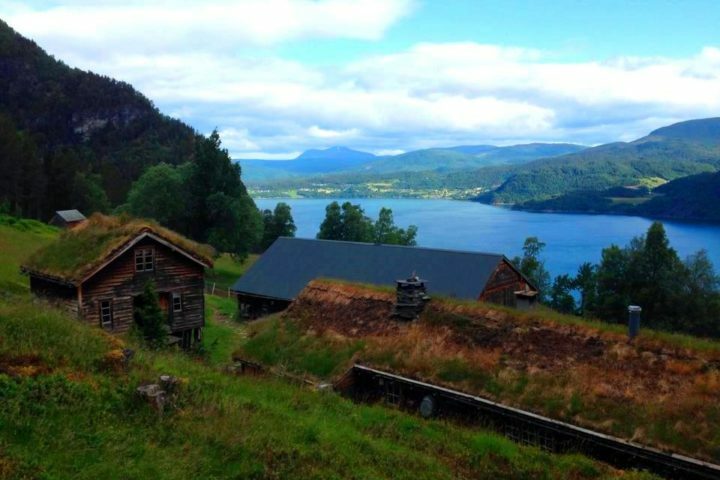 It is a beautiful area with a summer farm where farmers keep their cows during summer. In winter this area is inaccessible because of the snow. The farm has little huts for the milking girls. After breakfast and maybe a quick dip in the water we are ready for another impressive and challenging hike. Today we’ll pass several peaks and we’ll hike almost 20km (800m up). It is a long and rewarding day. 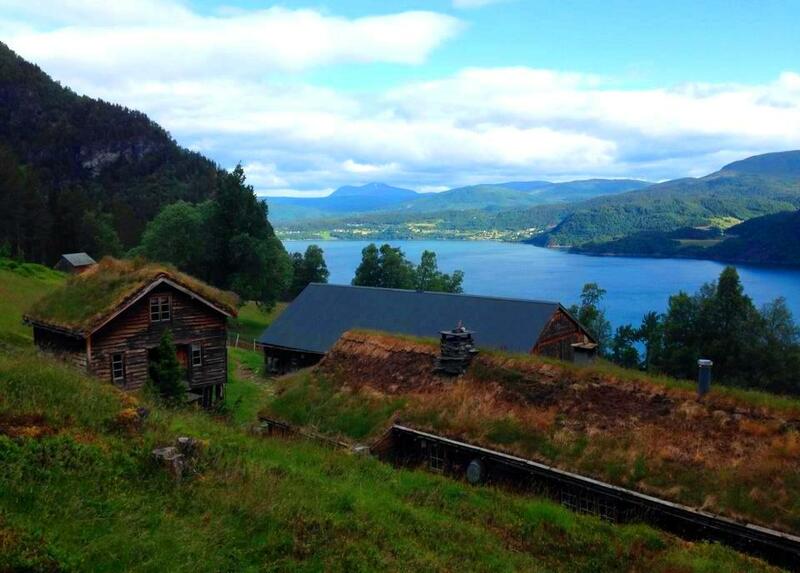 The fjord and sea views are amazing. Blålida lake, a small lake 100meter above sea level is our destination. 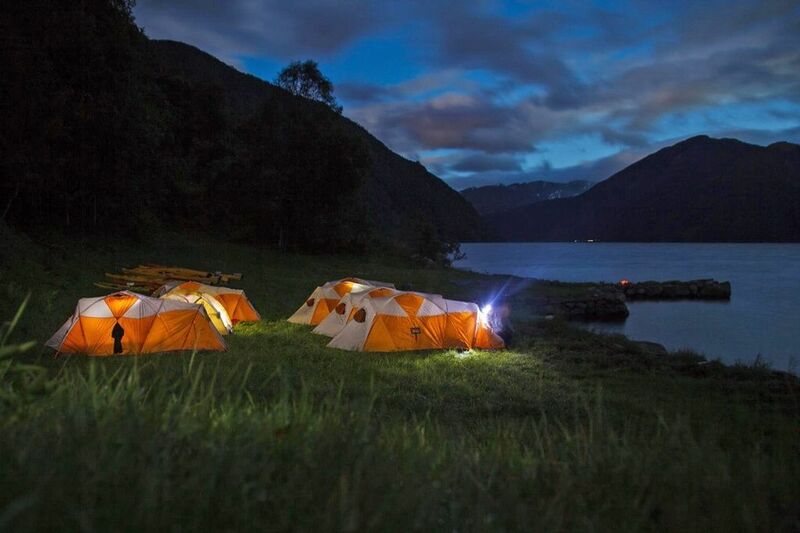 We camp next to the lake from where we can see the first farms of the valley. 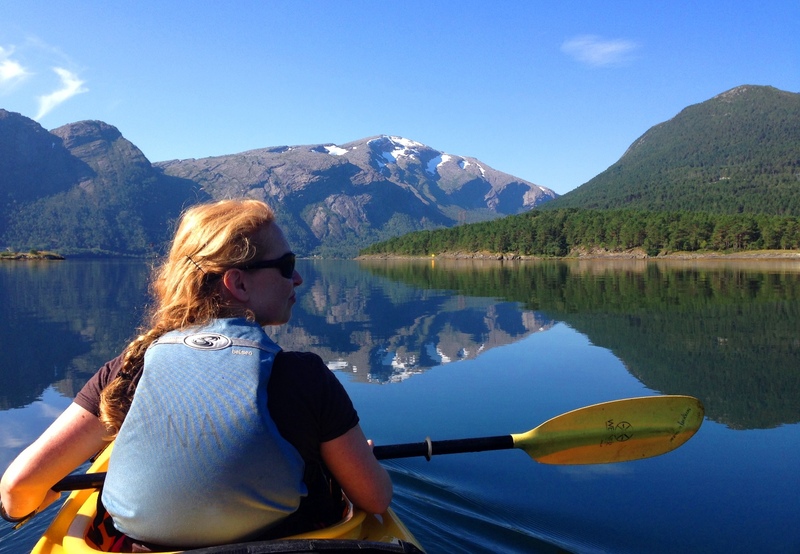 From our camping spot, we walk 30 minutes to the fjord where our kayaks are waiting for us. We paddle from Frøysjøen towards Rugsund Handelsstad. 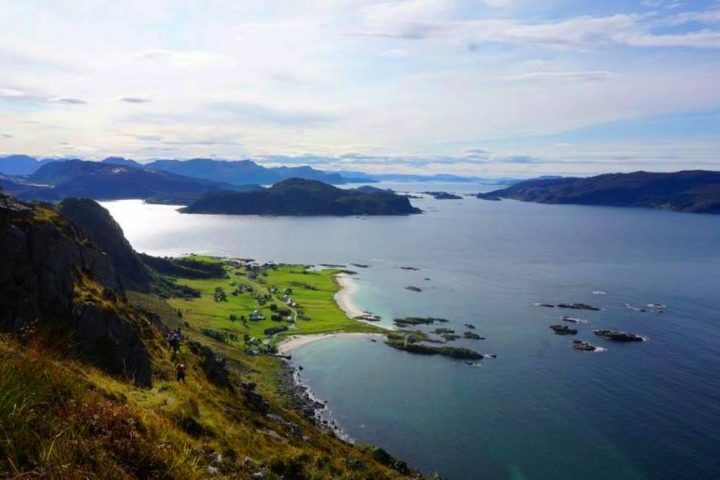 This is an area with stunning vistas and a long history going all the way back to prehistoric times. We paddle under Europe’s highest seacliff “Hornelen” and we’ll pass some small islands. Depending on the current and wind we might even have a lunchbreak on one of the Coastal forts from the Atlantic wall from WW II. 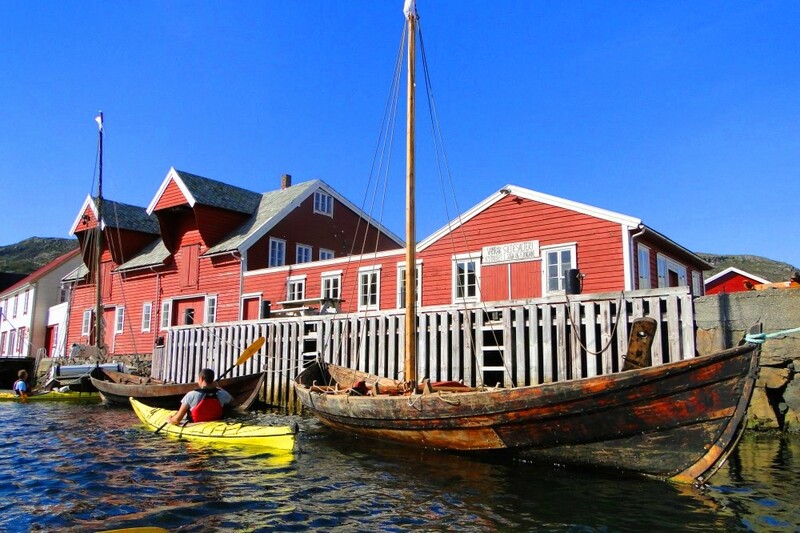 From there we continue to Rugsund Handelsstad, a 400 year old tradingpost and our final destination. Here we can enjoy a hot shower and a delicious meal under a roof. Already the last day of our wilderness adventure. After an early breakfast it is time to say goodbye to the fjords. 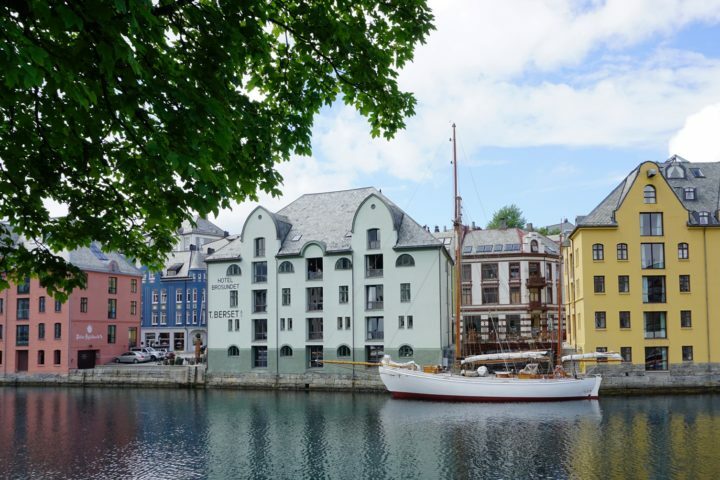 The minivan will pick us up and take us to the ferry which will bring us back to Bergen city center. Please be aware that the itinerary and activities are subject to change. 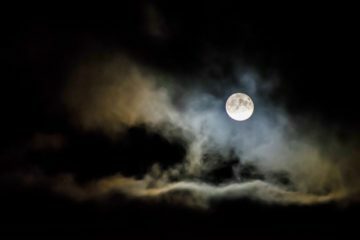 These changes can happen with little notice due to weather conditions or other circumstances beyond our control. 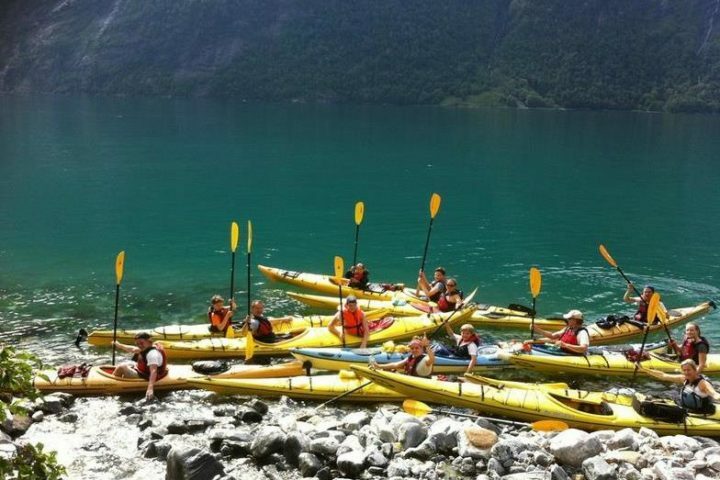 During this week we’ll undertake various activities (kayaking and hiking). None of the activities require previous experience, however a good level of fitness is needed to make the most of this holiday. 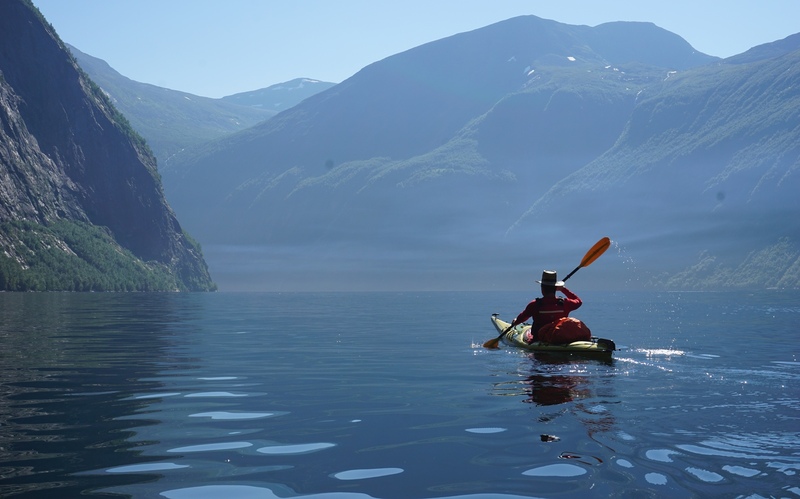 Kayaking and hiking in the Norwegian fjords may turn out demanding. The terrain is quite variable and the hiking routes go through forests and along ridges. 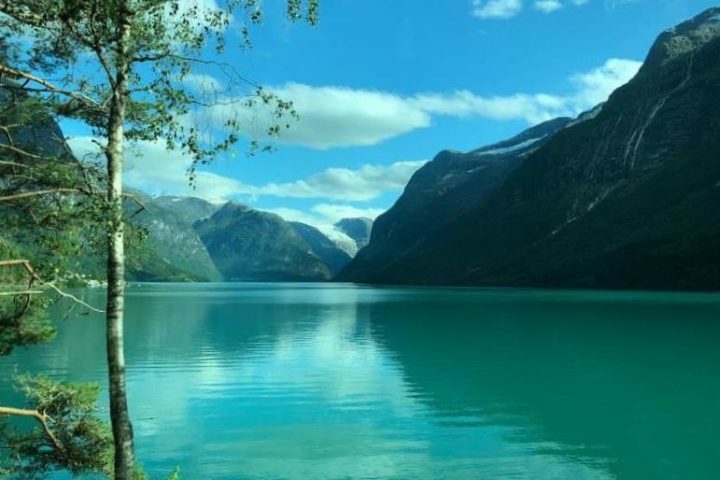 It is recommended you join one of Nature Connects’ kayak trips in the Netherlands before you go on the trip to Norway. It is essential that everyone has adequate travel insurance. It is also recommend to apply for the European Health Insurance Card which is available free of charge for the citizens of EU/EEA and of Switzerland. The holders of the card are entitled to medical care while staying temporarily in another EU/EEA country or in Switzerland (with same regulations and co-payments like the residents of the country). Having this card helps a lot in the case of accident because without the card you need to pay all the costs on the spot. Be prepared for all weather conditions and make sure you bring layers of clothing. The outer garment should be wind and waterproof.